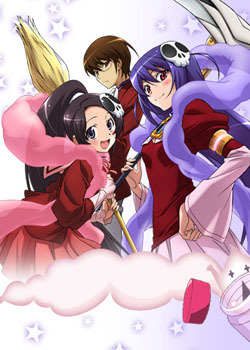 So recently I’ve been falling behind on watching anime, so I decided to take the “The Katsuragi Keima Initiative”. If you have seen episode 12 of the first season of The World God Only Knows, you might know what I’m up to. 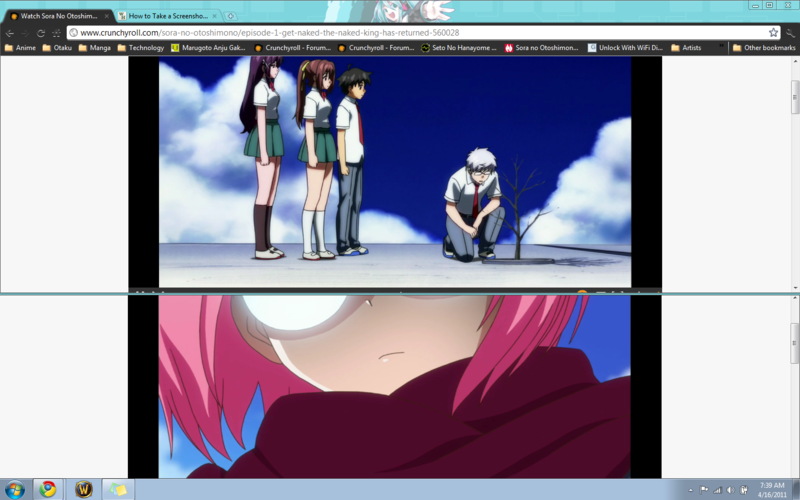 In episode 12 Keima is able to play 6 games at once, and at one point he plays 24 games simultaneously. He also talks about how he started playing 2 games at a time, and how he gradually got better. It starts at 7:05, and sorry I couldn’t find an English version on Youtube but let me refer you back to my last post. So I tried to do the same thing but with anime The World God Only Knows episode 6 and Sora no Otoshmimono Forte episode 1, because it would be easier to start with anime I had watched and it didn’t work out so well. I blame it on the fact that Keima is playing Dating Sims and you don’t have to constantly keep up with them you can look away for a few seconds and be fine. With anime not so much. I managed for about 10 minutes or so, before I came to the conclusion ”If I hadn’t already watched these shows I would be totally lost”. Well its back to watching one anime at a time, but that was still a fun experience.